Join us in Sacramento as we engage and pray with California State Senators and Assemblymen. 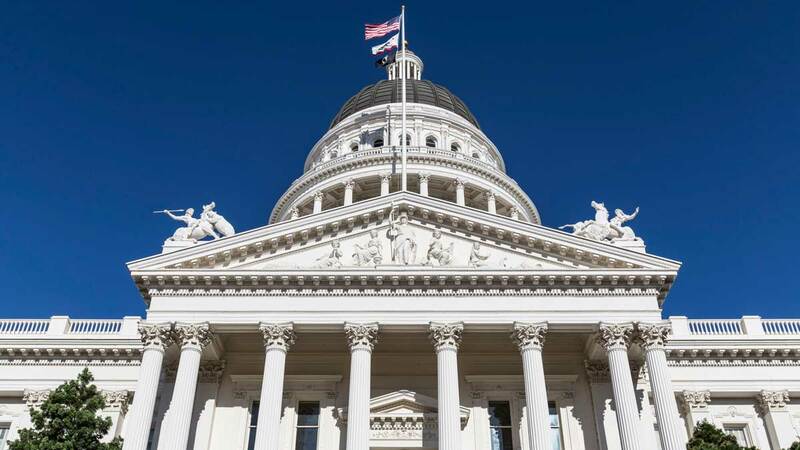 Church United pastors will tour California’s Capitol to hear about the state’s spiritual heritage and to attend private meetings and pray with their elected officials. Pastors will hear from legislators who uphold a biblical worldview. Click below to apply to attend the Church United Awakening Tour: SACRAMENTO. 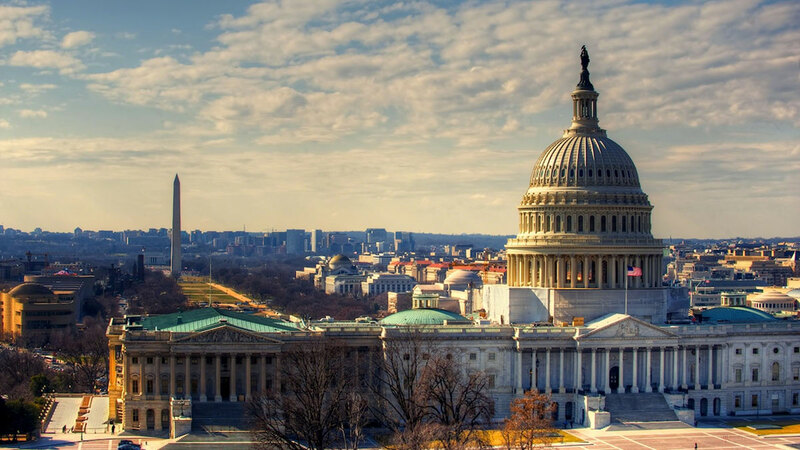 Pastors will receive a private Spiritual Heritage tour of the United States Capitol, worship inside the Capitol, and meet and pray with members of the House of Representatives. There will be a group tour of the Museum of the Bible, and memorial monument and Arlington National Cemetery tours will be optional. Church United Pastors will also meet and hear from U.S. Senators and Representatives who share our biblical worldview. Click below to watch a video to see pastors who experienced the Washington, D.C. Awakening Tour; view a tour schedule; and apply to attend when registration opens in December 2017.